Posted on February 14, 2012 by eliefares Tagged AssassinationFebruary 14thLebanonRafic Hariri	Comments6 Comments on February 14th in Lebanon: Should It Become Hariri’s Day? February 14th in Lebanon: Should It Become Hariri’s Day? Every year since 2005, February 14th has served a double meaning in Lebanon, as I’ve tried to convey through this meme. For many, it’s your regular Valentine’s day: a chance to take your loved one out, etc…. For others, however, it serves as a commemoration to the late prime minister Rafic Hariri. Schools and universities close, as well as governmental offices – the whole country is shut down for one day in mourning for Mr. Hariri. And it is here that I have to ask a question: 7 years after his assassination, aren’t we overdoing it? Simply put, yes we are. Sure, Hariri was considered a great man by many. Sure, he was prime minister for a very long time. And yet, we do not mourn any other politician by shutting the country down on the memory of their death. Case in point? He’s not the only politician that got assassinated. I can think of at least two Lebanese presidents that met the same fate. Isn’t it unfair to the memory of those presidents that the only thing that takes place on their day in the whole country is a mass? Weren’t those presidents as cherished in their communities as Hariri was in his? Don’t they deserve a day off as well? Don’t all the other politicians that died before and after Hariri also deserve to be commemorated in such a way? justice for Mr. Hariri. February 14th has quickly become a day where Hariri’s assassination is used for a political agenda, more so than to actually remember the man who was killed on this day. And frankly, we cannot as a country afford to add extra days off to our already extensive list. And when the Hariri off day is being added and the government was speculating about removing Good Friday from the list, you know they’re doing it wrong. If anything, the political meaning the occasion has taken on February 14th is a detriment to the memory of Rafic Hariri, a man who managed to bring together people from different sects and religions together under one roof to work for Lebanon. I’m certain he wouldn’t appreciate using the memory of his death as a way to increase the divide in the country. And note, I’m a supporter of the current political movement that Rafic Hariri’s movement, headed by his son Saad, is part of. So take this to heart. Don’t hate. 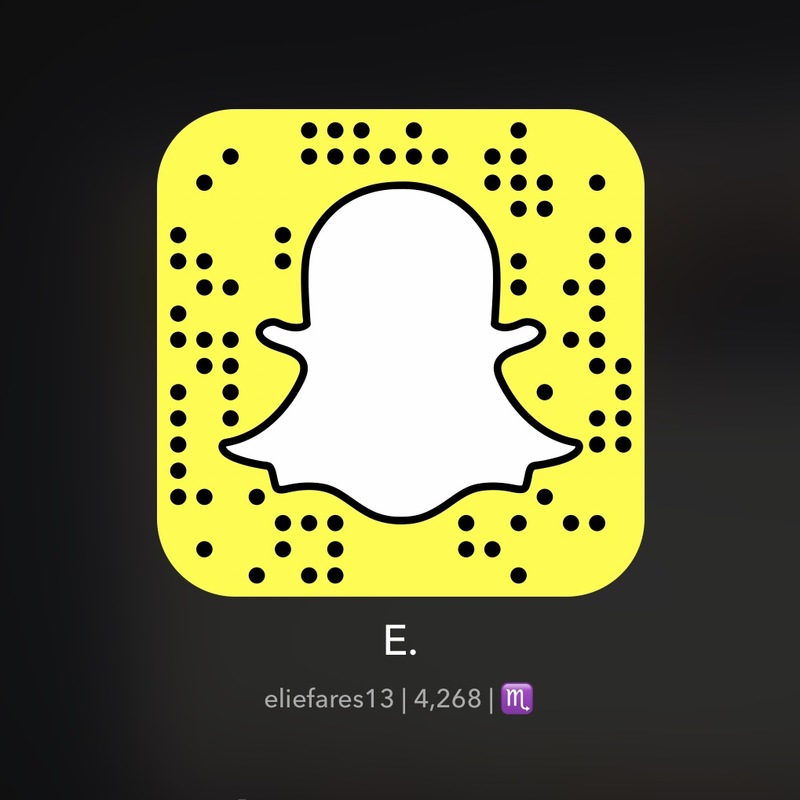 I’m not saying ignore the occasion. 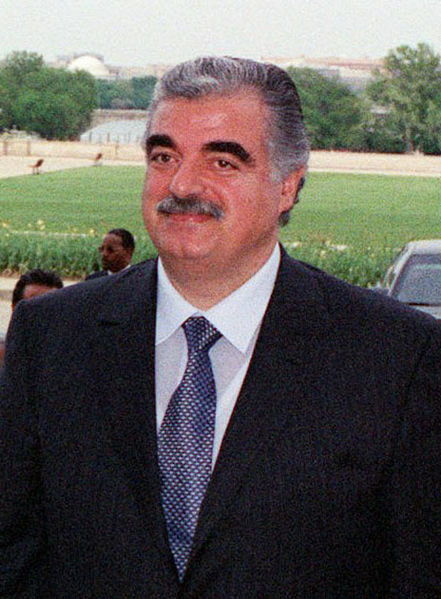 I’m not saying we should forget what happened to Rafic Hariri. On the contrary, we should always remember because his death has turned into a turning point for the nation. I’m saying remember without shutting the country down in remembrance. And that would be a first step in advancing as Lebanese society: make it less about glorifying individuals and work towards bettering the country as a whole. Regardless, rest in peace Rafic Hariri. It’s been 7 years and the country is in a worse situation than ever before. This entry was posted in Lebanon, Politics and tagged Assassination, February 14th, Lebanon, Rafic Hariri. Bookmark the permalink. thank you for raising this up, I’m a supporter for Mr. Hariri & I’m a supporter for the idea of minimizing the national days off. In my opinion the government doesn’t have the courage to cancel it, and I’m very sure that Mr. Mikati won’t dare to do so cause he want to win in the upcoming election. No one can cancel it except Saad Hariri. I fully agree with this. 7 years later, there’s no need to take the day off. I’m fully with the political line that holds an event on February 14th (Samir Geagea’s speech was awesome as usual). But, no need to make February 14th a compulsory day off.